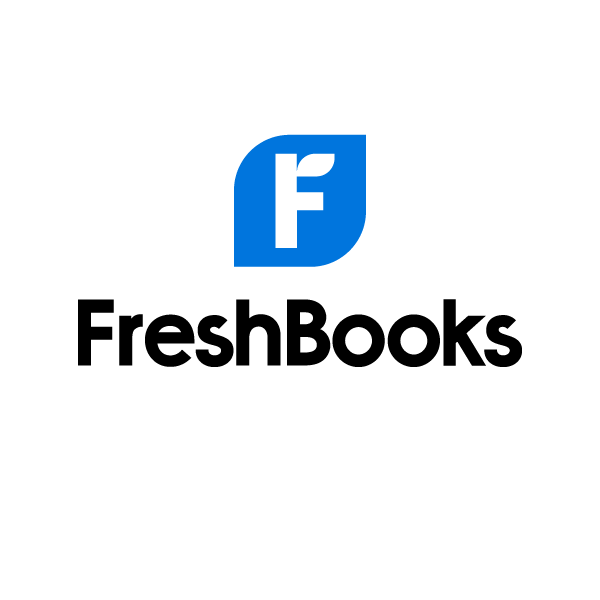 One of the logo design concepts Red Horse Dezign designed for a new company that wanted a green apple theme. 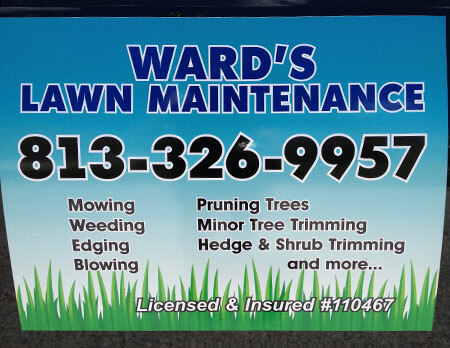 Ward's Lawn Maintenance in Riverview and Lakeland, FL is thrilled with their magnets for their trucks (and their business cards)! 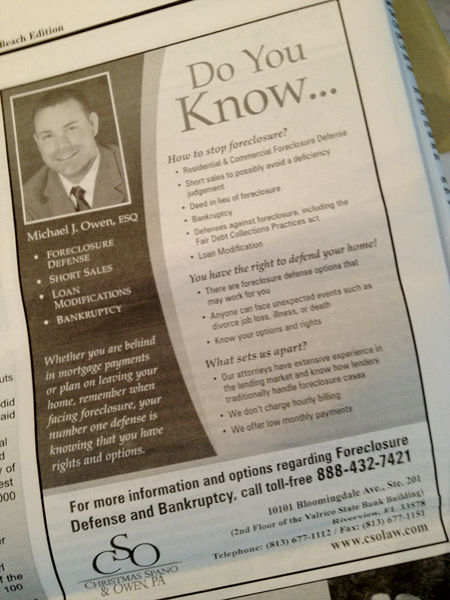 Here's an ad I did for CSO Law which ran in the Osprey Observer. Red Horse Dezign designed the logo for Cheval's summer camp to coincide with BSAC's summer camp logo and theme. 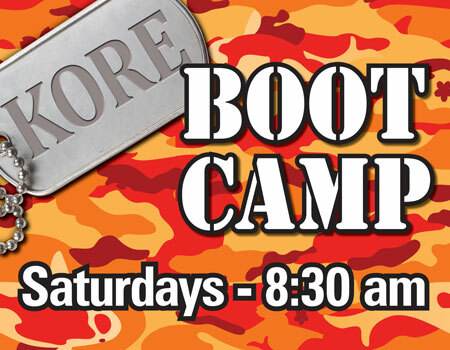 This is the first sign that's going to go near the street for KORE's Saturday morning Bootcamp. 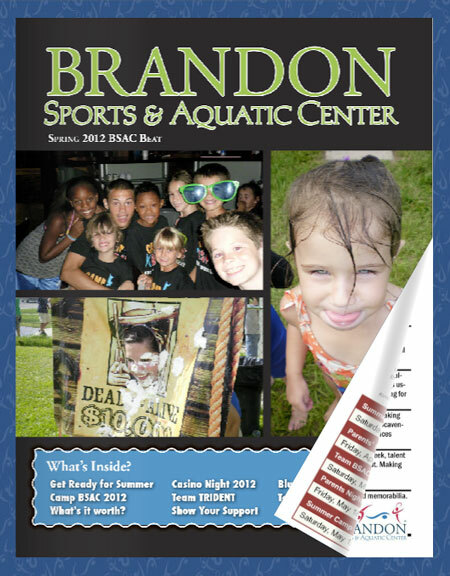 The Spring 2012 Newsletter, The BSAC Beat just launched for Brandon Sports & Aquatic Center. 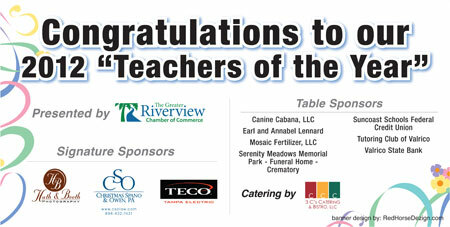 It gets deployed to their email list, and provides BSAC with statistics to show what pages are viewed most and much more. 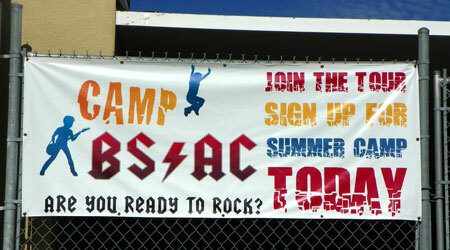 This was the outdoor banner for Camp BSAC 2011: Are You Ready to ROCK? At Brandon Sports & Aquatic Center. 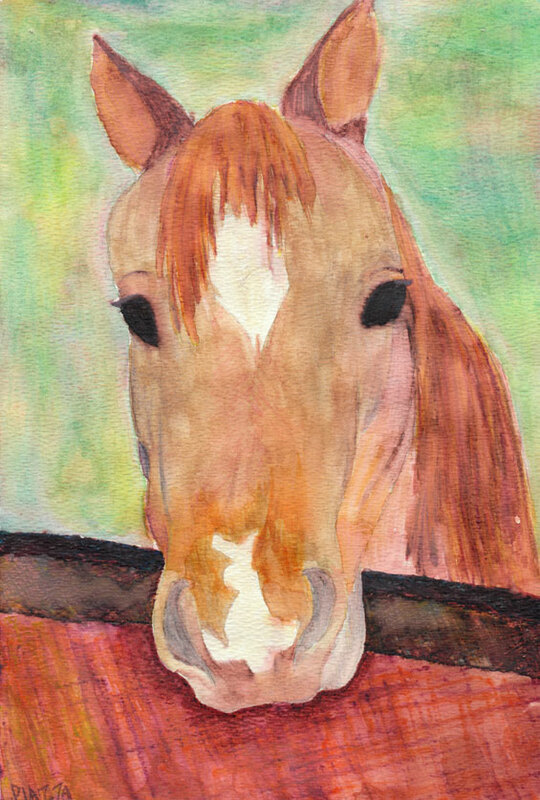 Here's an old watercolor I did of a horse named "Sassy" forever ago!